Garages are designed to protect vehicles, but many people don’t have room in theirs to even park a car. That’s because the garage often turns into more of a storage space. It becomes a place where all of the things that don’t fit in the house or aren’t used regularly go – and seem to multiply. 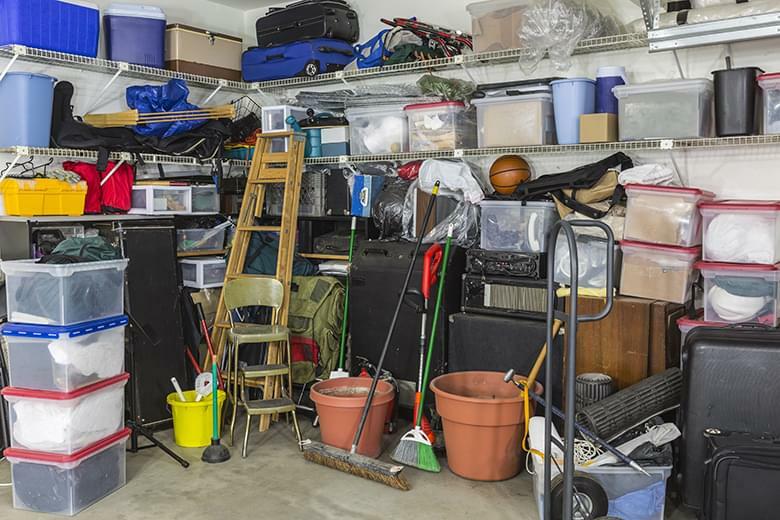 While the garage is a good place to store items you don’t need every day, it doesn’t have to be a cluttered mess. With a little organization, it’s possible to store everything you need and have room for your cars to park. How? Follow these nine tips to create more accessible and organized garage storage solutions. To clean up your outdoor space, you need to start with a plan of attack. 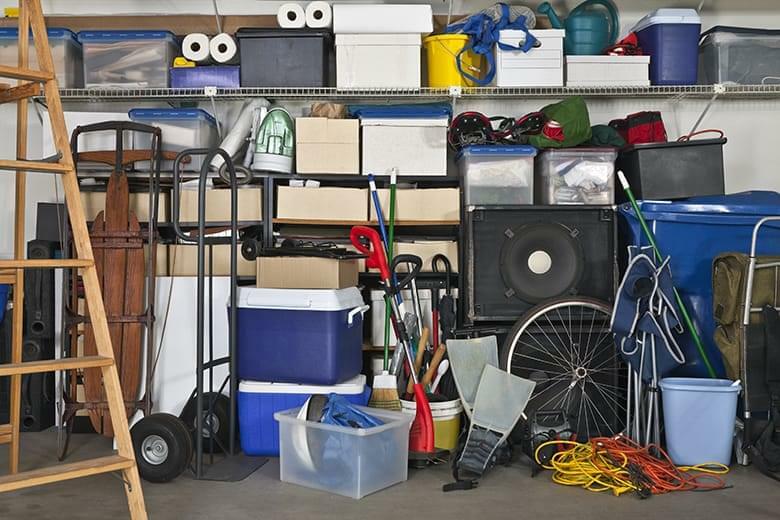 The first thing you should do when organizing a garage is pull everything out and place it into separate piles based on category of item and size, separating out the items you will discard or donate. 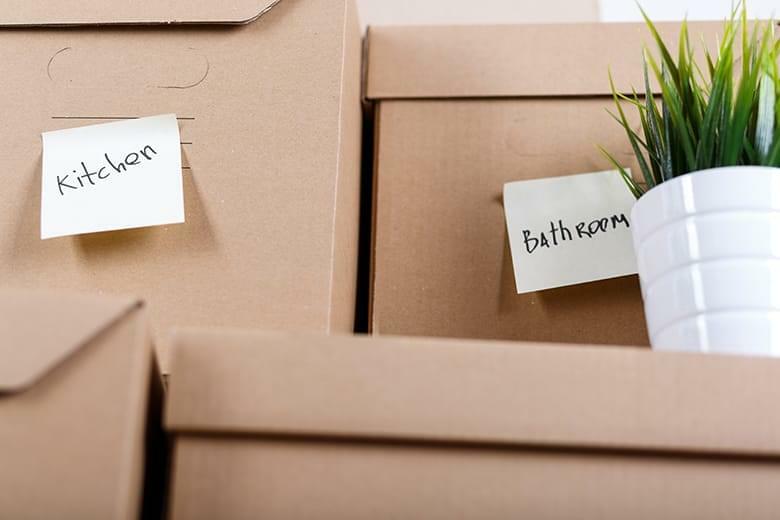 If you find you have a lot of items that you don’t use but aren’t ready to get rid of, buying a storage unit is also an option, as it allows you to keep what you want without having it clutter up your garage. Once you have your separate categories (tools, garden and lawn care, automotive products, holiday decorations, etc. ), label every individual group. 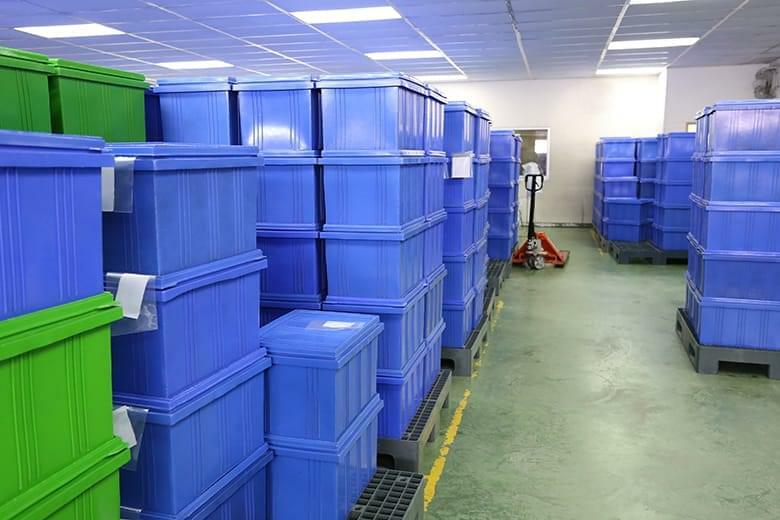 This will keep you from having to sort through all of the containers the next time you need something specific. Pegboards have been found in garages and workshops since the 1950s. Because they are affordable and easy to install, they are a great option for hanging and organizing small objects. 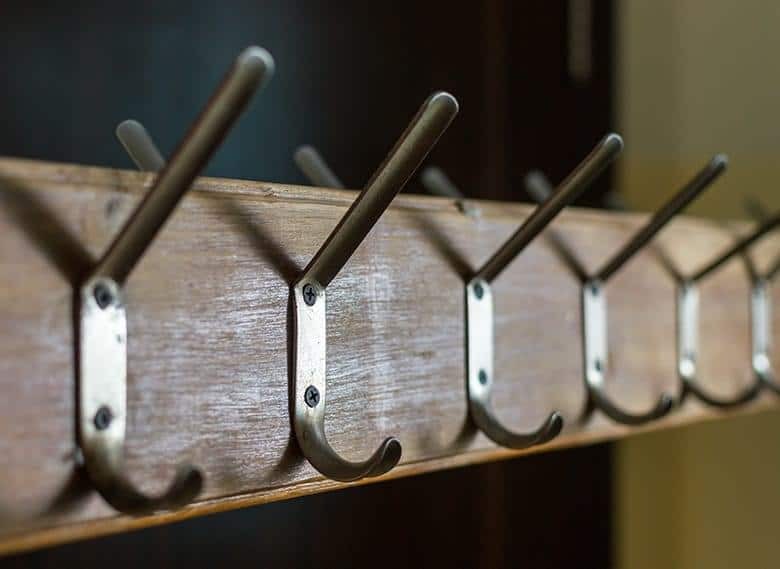 Using some simple hooks or pegs in the board’s holes to hang tools, such as screwdrivers, wrenches, hammers and drills, keeps them within reach when needed, yet up and out of the way when not in use. 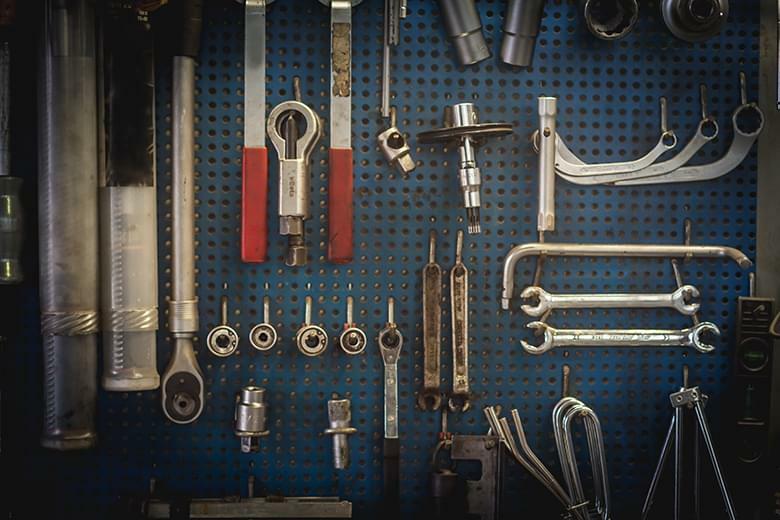 Hardware stores sell pegboard in all different sizes, colors, thicknesses and materials, so it’s easy to find the perfect solution for your garage. 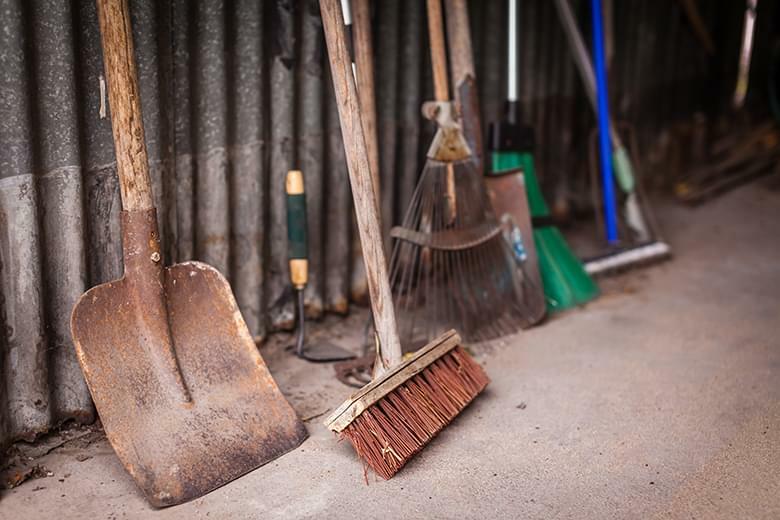 If you are in to gardening and landscaping but haven’t spent much time on organizing your garage, it’s likely you have a variety of dirty tools chaotically leaning against a corner. Having to sort through the tangled mess to find the tool you are looking for is not only inconvenient, but could also lead to dented cars or smacked foreheads (should one fall). This storage rack takes little time and investment and holds any item with a long handle. To build your own, cut two, 6-inch-long segments of PVC pipe at an angle for each tool you plan to hang. After drilling small holes into both ends of the pieces, screw them near the middle and bottom of the wall, lining them up with each other. Once you have each of the chunks of pipe attached, place the handles of your gardening tools through their holes to store them vertically. 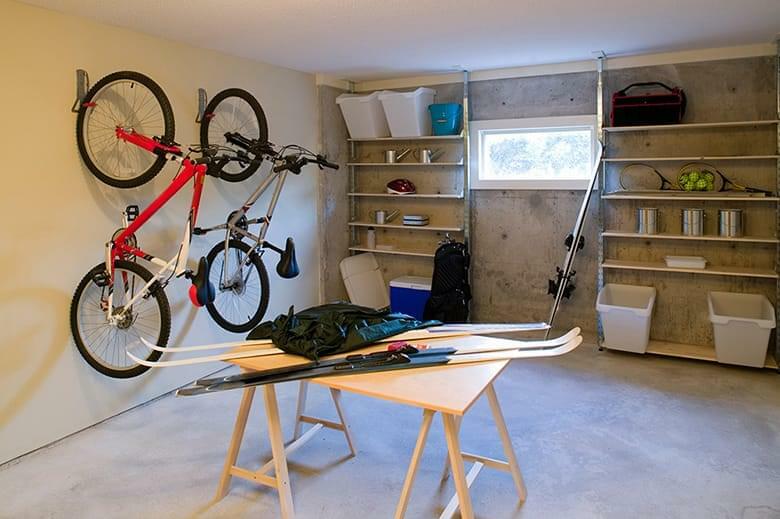 Ceiling Hooks: Hang bikes or other sporting equipment from hooks drilled into the top of the garage. Overhead Units: Attach closet shelving above the garage door and slide bins on top to store rarely used items. Nails in Walls: Hang light items on the wall using a couple of nails placed below their widest area. Shelving: Organize smaller items that aren’t ideal for hanging on shelves or in cabinets. 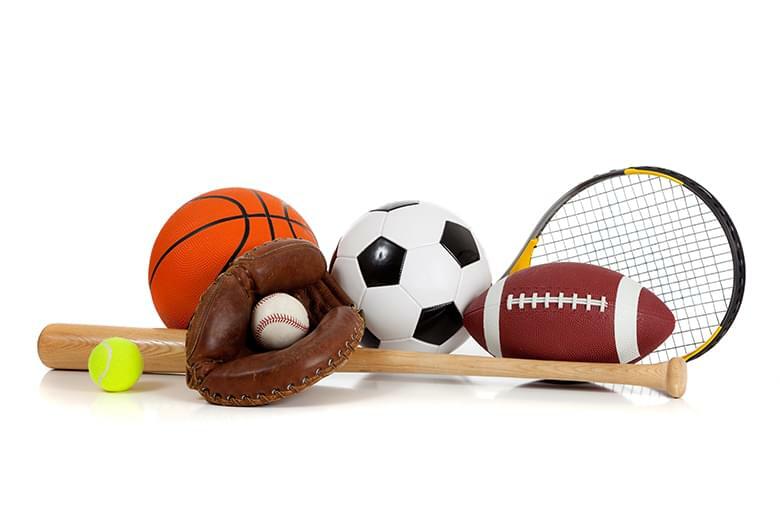 Since most sports are played outside, the garage tends to be a breeding ground for balls. Trying to stack them in a corner or cupboard is not ideal, as moving one could make all of them fall and roll away. Instead of trying to squeeze them in perfect balance, use bungee cords to trap them against a corner. Simply hook a few cords between shelves and place the balls between them and the wall. Not only does this keep balls contained, but it also makes it easy to take one out at a time. Slat walls provide panels you can stick hooks between to hold up a variety of items in your garage. They come in a variety of materials and colors and can be mounted to any hard wall. From bikes and sporting equipment to tools and cleaning supplies, these paneled wall coverings allow you to hang thin items up and out of the way. When storing small items, such as small tools, paint brushes, nails, decorations and screws, use boxes or containers. 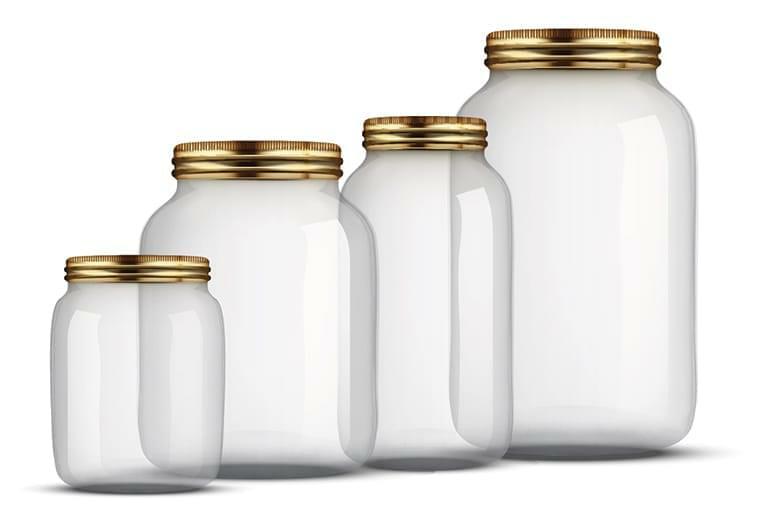 Buy plastic, stackable containers in different sizes for each category of item and place on shelves or layer on the garage floor. As you organize your boxes, make sure you label each one. If you want to save space on top of a shelf for bins and boxes, use the bottom of the shelf to store smaller items like nails, bolts and screws. Simply take a clean jar and bolt the lid to the underside of a shelf. Then, put the items in the jar and twist onto the lid until it is closed. This storage solution saves space and keeps your small items organized and in sight whenever you need them. Transition Items: Keep the things you take with you anytime you leave in an area by the door using shelves and hooks. Everyday Items: Set up an easily accessible shelf or cupboard for the things you use every day but don’t have room for inside. Tall and Thin Items: Use the side walls of the garage to store long items vertically on hooks. Seldom-Used Items: Keep seasonal items or things you don’t use often high and tucked away in a cabinet in the corner or hanging from the ceiling. Often-Used Items: Things you use fairly regularly, but not every day, should be kept near the garage door along the side walls. Work Station Items: Whatever your passion or hobby, create a small workstation near the back of the garage with cabinets for storage and table space to work on. Dealing with a cluttered, messy area can seem overwhelming, but with the right garage storage solutions and organization ideas, you can have a clean and functional area – with room to park your car. Remember these garage organization ideas when you decide to tidy up your space.